September 24 at approximately 11:40 p.m. a man entered Buddy’s Casino, located at 6191 Highway 171 North in Moss Bluff, armed with a handgun. The suspect forced an employee into a back room and demanded money. After receiving an undisclosed amount of cash he was seen on surveillance footage fleeing the casino on foot towards Highway 171. The suspect is described as approximately 6 feet tall and was last seen wearing dark colored clothing and a black mask. During further investigation detectives viewed video surveillance footage in the area where the robbery occurred and were able to identify a car and a truck of interest that were in the parking lot of the casino minutes before the robbery took place. 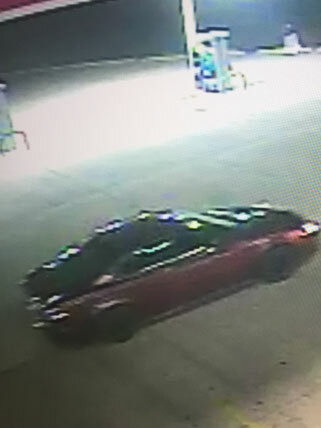 The vehicles seen on surveillance may not be directly involved in the robbery that occurred, but detectives would like to speak to the owners of the vehicles. 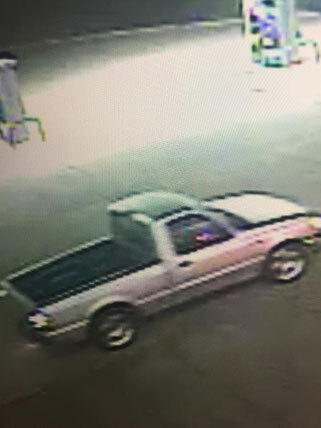 If anyone has any information regarding the car or truck or knows the owners of the vehicles seen in the photographs, or witnessed someone wearing dark colored clothing running towards Highway 171 from Buddy’s Casino, please call the Calcasieu Parish Sheriff’s Office at 491-3605 or Crimestoppers at 439-2222.